Waiting for good opportunity in Air India Department? 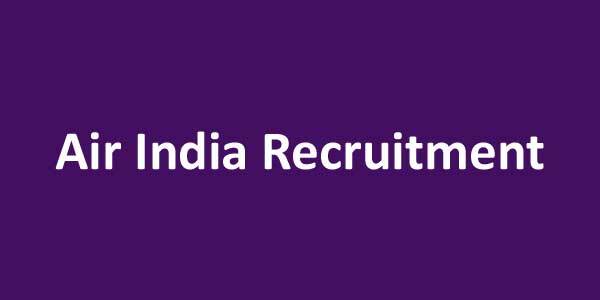 If yes then you wait is over here related to Air India Recruitment 2019. Air India Department has released the 70 Flight Dispatcher & Senior Flight Dispatcher. Applicants who are interested can fill the application form for Air India Flight Dispatcher Jobs 2019 . The Department will be selecting the eligible candidates on the basis of Personal Interview for Air India Vacancy 2019. Date of Walk In Interview will be 06.05.2019 to 09.05.2019 respectively. Candidates can check the education qualification, selection process etc from the given below article. What Are FAQs For Air India Flight Dispatcher Recruitment 2019? How Much application Fees paid for Air India Jobs Online Form ? How To Fill Online Form For Air India Recruitment 2018 – Indian Airlines Cabin Crew Jobs ? How much Pay Scale will paid for Air India Recruitment 2017 – 18 ? What is the Required Eligibility Criteria For Air India Recruitment 2017 For Trainee Pilot Vacancies ? How Much Application Fee For Filling Air India Vacancy Application form ? How I Fill Application form for Air India Recruitment 2017 ? Pay the amount through Demand Draft in favour of Air India Limited at Delhi. On the webpage search for Air India Jobs 2019 Notification. Read the complete Advertisement properly. Take out the print of Application form according to the prescribed format. Also attach the required document with the form. Pay the application fees through the demand draft in favor of department. Recheck the application form before submission. Then send the hard copy to the department at the relevant address. Where I Go for For Air India Flight Dispatcher Vacancy 2019? Conclusion: Air India Recruitment 2019 has been uploaded on its site for 70 Flight Dispatcher Vacancies. Applicants can apply for Air India Flight Dispatcher Jobs 2019 from here through the link as given above. Are you waiting for Air India Jobs Notification ??? If yes, then here is good news for you. Air India Limited has now issued recruitment notification of 500 Cabin Crew Vacancies. Applicants who are interested in Air India Recruitment 2018 can fill online form here for Cabin Crew Jobs. Closing Date of submit online form for Air India Cain Crew Recruitment is 12.03.2018. Air India Limited is inviting online form for filling up 500 Cabin Crew Vacancies. Online submission of application form for Air India Vacancies has been started from 20.02.2018. This is great job opportunity for tall the candidates who are waiting for Air India Cabin Crew Jobs 2018. Rest of the details about Eligibility Criteria, Pay scale & selection method for Indian airlines Vacancies is mention in below article. In this section we are providing Region & category wise division of Air India Jobs 2018. You can also check these details from official air India Cabin Crew Notification. If you are going to fill online form for Air India Vacancies then read this section. In this section we are providing required education & age criteria For Air India Cabin Crew recruitment. You can also check these details from official notification. Candidates must have passed 10+2 from any recognized board for Air India Vacancies. Applicants must have 01 year experience as cabin crew for Air India experienced cabin Crew Jobs. Minimum age of the candidates for Air India Jobs 2018 must be 18 years & Upper age should be 35 years as on 12.03.2018. Relaxation in age for Indian airlines Vacancies is applicable up to 05 years for SC/ST category & 03 years for OBC category candidates. Selected candidates for Air Indian Vacancies will paid Rs. 15,000/- per month during training time. after Completion of Training Session, candidates will paid Rs. 18,400/- per month + other allowances for Air India Cabin Crew Recruitment 2018. Candidates need to pay Rs. 1000/- as application fees for filling online form for Air India Bharti 2018. Fees must be deposit through demand Draft. Selection of the candidates for Air India Cabin Crew Jobs will made on the basis of written exam & Medical test. Final merit list will based on marks obtain in examination. Further information will notify later & you can also check from official notification. Interested & eligible candidates for Air India Vacancies can fill online form here till the last date. Read & follow the given steps which is helpful for filling online form Air India Cabin Crew Jobs 2018. First of all candidates log on to the official website www.airindia.in. Now click on Career Section & Click on air India Recruitment Link. Read Official Cabin Crew Notification & read all the information from it. Now deposit application fees Through demand Draft. Click on submit form & Take print out of application form future use. Conclusion : – Air India Recruitment 2018 For 500 Cabin Crew Jobs. Candidates can fill online form for Air India Jobs on or before the last date that is 13.03.2018. Check more details by reading the above article. Dear Applicants, Air India has released recruitment notification of 417 Aircraft Technician & Other vacancies in Air India Engineering Services Limited. All the candidates who are interested in AIESL Vacancies can fill form for Air India Recruitment 2017 – 18. You can fill application form through offline mode of Air India Jobs on or before the last date 02nd & 03rd January 2018. Air India Engineering Services Limited is inviting application form for filling up 417 Air Indian Vacancies. 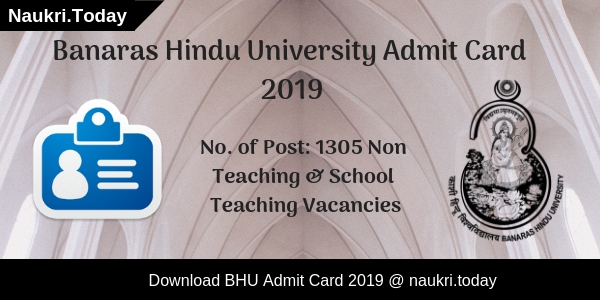 Submission of application has been started. All the candidates who are going to fill application form for Air India Aircraft Technician Vacancies must check post wise required eligibility criteria & Other details from here. More information you can collect from below article about AIESL Recruitment Education , Age Criteria Selection method etc. Applicants, who are interested in Air India Vacancies can check required Eligibility Criteria details from the below section. You can also check all the details about Education & age Criteria For AIESL vacancies from official notification & also from here. Candidates who are going to fill form for AIESL Vacancies must have hold Aircraft Maintenance Engineering or equivalent qualification from any recognized University. For more information about AIR India Jobs education qualification & experiences check the official advertisement. Minimum age of the candidates for Air India Recruitment 2017 – 18 must be 18 years & maximum age should be 37 years. Relaxation in age for Air India Vacancies is applicable as per department rules & regulation, which you can check from notification. Selected candidates for Air India Jobs will paid Rs. 20,000/- per month. More information about Other allowances & pay grade you can check from advertisement. 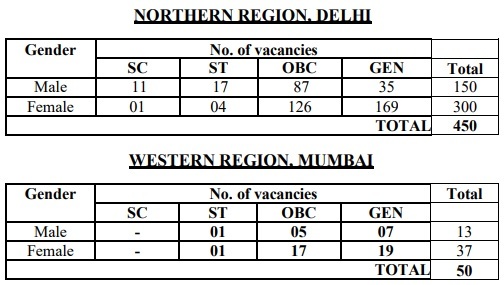 Appliers of General & OBC Category must paid Rs. 100/- as application fees for Air India Vacancies. Other category applicants are exempted from paying application fess for AIESL Recruitment 2017. Final Merit List will prepared on the basis of merit list. For more details about Selection criteria check here from notification. First if all candidates log on to the official website www.airindia.in. Now click on official air India Jobs Notification link. Click on Download AIESL Application form link. Fill all details in application form properly. 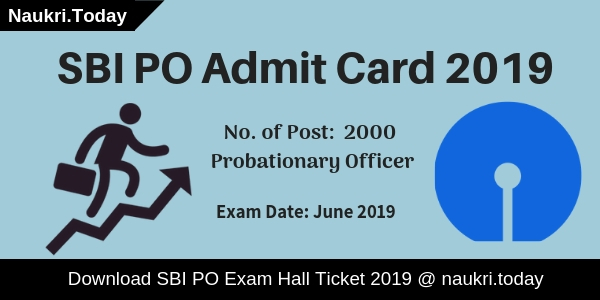 Now send the duly filled application form on postal address. Conclusion : Air India Recruitment 2017 – 18 For 417 Aircraft Technician Vacancies. Candidates can fill application form for AIESL recruitment 2017 on or before the last date 02& 03.01.2017. More details about Air India Jobs read the above article. Dear Applicants, Air India Limited has issued a notification for recruiting candidates on 217 Senior Trainee Pilot Vacancies. All the applicants who are looking for Air India Recruitment Notification, this is a great job opportunity for them. Candidates can fill application form for Air India Pilot Vacancies from here through offline mode. Closing date for submit application form for Senior Pilot jobs is 25.09.2017. Air India is inviting prescribed application form for filling up 217 Senior Trainee Pilots Vacancies .This is a special recruitment for SC/ST & OBC Category candidates. Submission of application form for Air India Jobs has been started. All the Job seeker who are going to fill application form for Senior Pilot Jobs must check Eligibility Criteria & Other Information from here, By reading the given article you can get full information about Air India Sr Pilot Recruitment 2017. 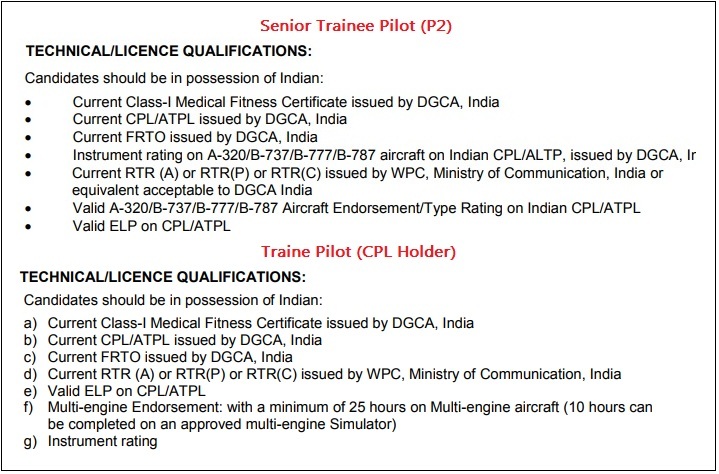 In the Below, article we are providing proper information about Qualification, Age, Pay Scale & Other for Air India Senior Trainee Pilot Jobs 2017. Firstly candidates read all information from here. You can also check these information from official Air India Jobs Notification. Age of the candidates who are belonging from OBC Category should be 38 years for Air India Recruitment 2017. For SC/ST Category candidates age must be not more than 40 years for Senior Pilot Vacancies. Relaxation for Air India Pilot Bharti is applicable as per Department Norms, which you can check from official notification. During Training Time, Selected candidates will paid Rs. 25,000/- per month as stipend for Air India Jobs. After completion of Training, candidates will appoint on pilot post on fixed term contract. Now the Pay scale of the Fixed Term Contract Candidates will be Rs. 80,000/- per month for Air India Pilot Bharti 2017. Candidates of General/OBC Category need to pay Rs. 3,000/- as application fee for Air India Recruitment 2017. All other category candidates of SC/ST & ESM need not to pay any application fee for Air India Jobs. For Trainee Pilot Jobs, selection will only based on written Technical Knowledge Test. Rest of the information about Air India Vacancy you can check from official notification. Now Click on career section & click on Official Air India Jobs Notification link. Take print out of it & fill it with proper information. Attach your recent passport size photo & other documents with application form. Now deposit application fee through demand draft & attach with application form. Now send the air India Jobs Application form on correct postal address. Conclusion : Air India Recruitment 2017 For 217 Senior Trainee Pilot & Trainee Pilot Jobs. Candidates can fill application form for Air India Pilot Recruitment on or before the last date 25.09.2017.